Through our experience and knowledge, we guide you through the entire home inspection process. We communicate issues to you in a way that’s easy to understand so you can make an informed decision. Insuring your home is Hickory solid. I approach every home inspection as if it were my own home. I remember the feeling of relief and comfort that my home inspector brought me when I purchased my first home. It was because of his professional service that I considered becoming a home inspector. I really enjoy providing people a better understanding of their homes condition. I will walk through the home with you and your agent to personally explain the general condition of the home, review any major issues that need to be addressed and discuss the items that you will want to keep an eye on for deferred maintenance. All of this will be summarized in a detailed, but simple report that will be provided to you. And my job isn’t finished until you understand everything in your report. I am thrilled to help educate you about your home and how to take care of it. A home is probably the largest purchase you will ever make, so it is important to understand the condition of your investment. I will provide a non-invasive examination of the homes accessible structure, systems, and components. 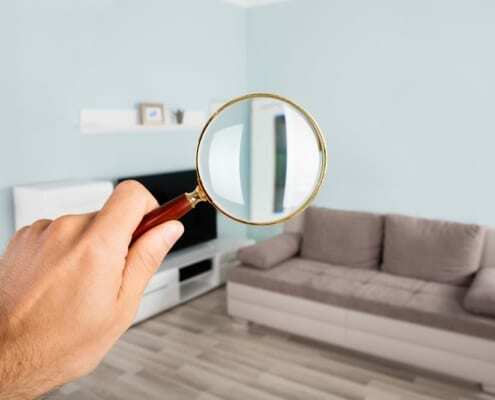 While a home inspection is not a prediction of future conditions and cannot reveal every concern that exists (or could exist), it will significantly reduce your anxiety by arming you with the knowledge you need to make an informed home buying decision. 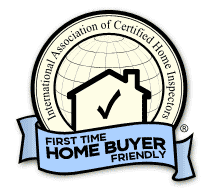 Sellers can gain huge benefits by getting a Move-In Certified seller inspection prior to listing their home for sale. A pre-listing inspection will inform you of any defects or problems with your home so you can speed up the selling process. This eliminates last minute repairs and allows you to take the time you need to obtain reasonable repair estimates. The repairs you make prior to selling the home could increase your property’s value or greatly improve its marketability. Since the inspection has already been paid for by you, it gives the buyer the option of waiving their inspection contingency which streamlines the sales process. If you are looking to sell your home, a pre-listing home inspection helps you sell your house faster and for more money, and the buyer gets a better home to move into. It is a win-win for both parties. I conduct short-term indoor air radon testing for real-estate transaction radon testing and for existing home owners who want to know what the radon concentration of the air is inside their home. I will provide a detailed report summarizing the testing with our recommendations within 24 hours of receiving the lab analysis. The most important thing to understand as a new homeowner is that your house requires care and regular maintenance. As time goes on, parts of your house will wear out, break down, deteriorate, leak or simply stop working. 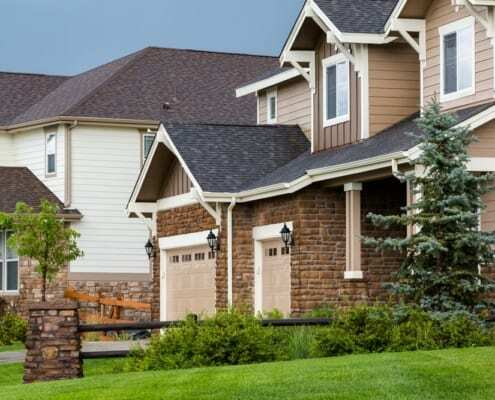 Even the most vigilant homeowner can, from time to time, miss small problems or forget about performing some routine home repairs and seasonal maintenance. I can help you with maintaining your home. Consider hiring me to perform a routine Home Maintenance Inspection. I’ll evaluate all major systems of the home, including plumbing heating, electrical, HVAC and structural. I will help you keep your home in good condition and prevent it from suffering serious, long-term and expensive damage from minor issues that should be addressed now. Lets keep your home in great shape together! I specialize in property management services based on each individual clients needs. I provide vacation and long-term rental property management, property maintenance, hauling and handyman services for small repair and remodel. There is always something that needs to be done and not always enough time for those needed home repairs and projects. I am happy to lend a hand so you can get that fence built, repair that plumbing leak, repair a door, or haul away your unwanted junk. With a decade of experience in construction, I can help you with a range of projects from simple repairs to remodels. 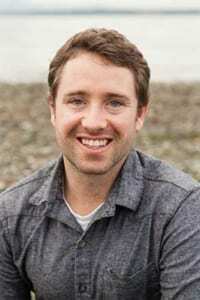 I take a straightforward approach with my capabilities, enjoy building a trusting relationship and love helping each homeowner make improvements to their home. **Please Note that to avoid a conflict of interest, I do not provide handyman services to customers that I have provided a home inspection for in the past 12 months. When not using your vacation home, make some additional income by renting out your property. I will take professional photos, advertise your property through major vacation rental sites like Airbnb, Home Away and other sites, communicate with your guests during their stay, manage cleaning services and inspect the home after each rental to keep an eye on your property. It’s an easy way to keep your place occupied and make additional income when you are not using it. Contract me as your all-inclusive mountain home care taking needs. I will customize a plan to your needs to walk your property as often as you choose. Services include regular home inspections and security checks, seasonal preventative maintenance, and managing third party contractors to ensure your renovations and construction projects are done right.